From The Makers of the Brand Most Recommended by Dermatologists. 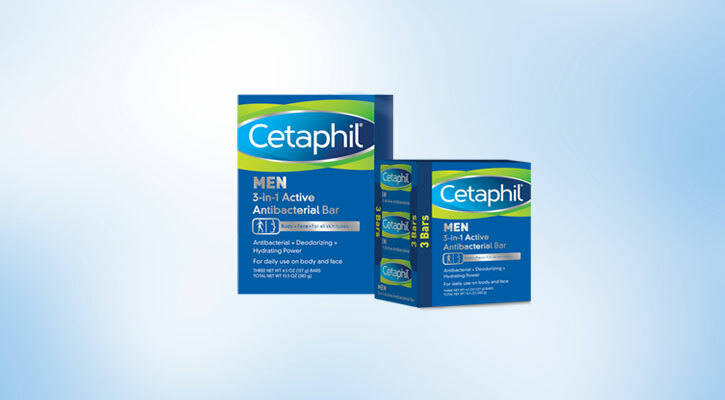 Triple Action Antibacterial + Deodorizing + Hydrating Power. Non-Irritating Formula That Won't Dry Out Skin. Rich Lather That Rinses Away Easily.